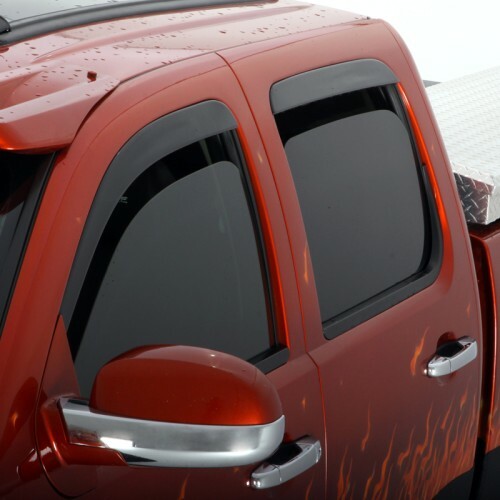 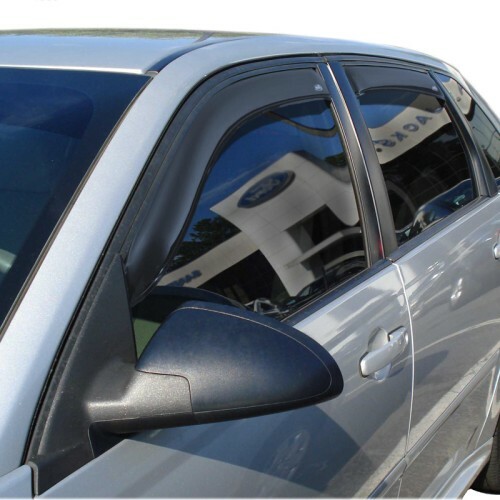 Window ventvisors let you enjoy fresh air while driving without letting in unwanted weather. 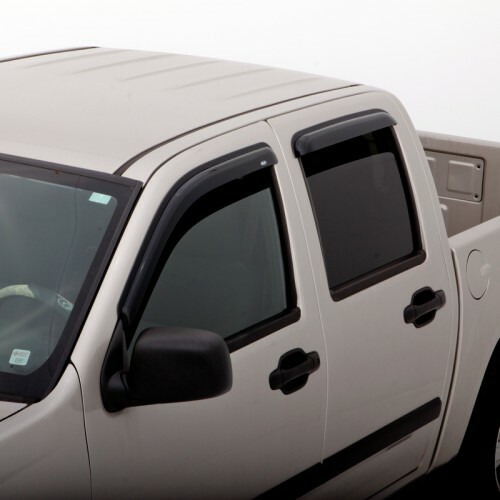 Unlike cracking the window, which can let in rain, dust, and dirt, ventvisors keep those unwelcome elements outside. 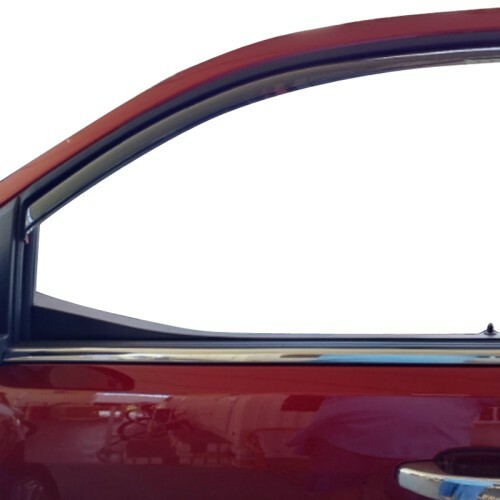 Window ventvisors let you remove stale odors and minimize fogging so you can breathe deeply and enjoy fresh outside air while in your car. 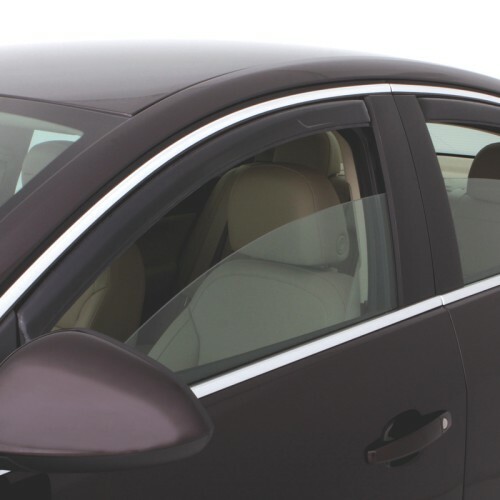 The improved air circulation keeps your car more comfortable while keeping its interior dry during rainy weather. 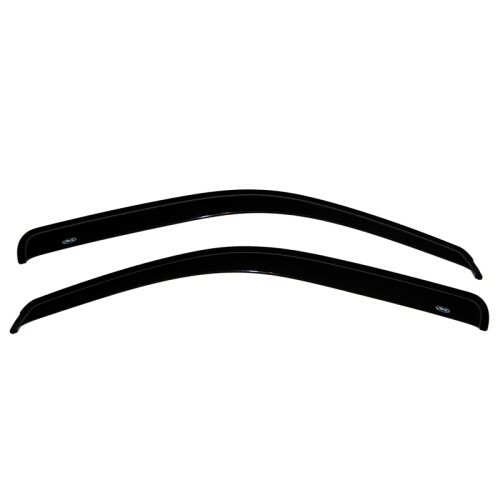 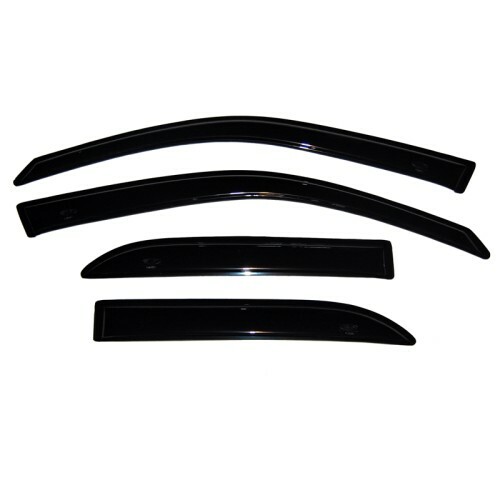 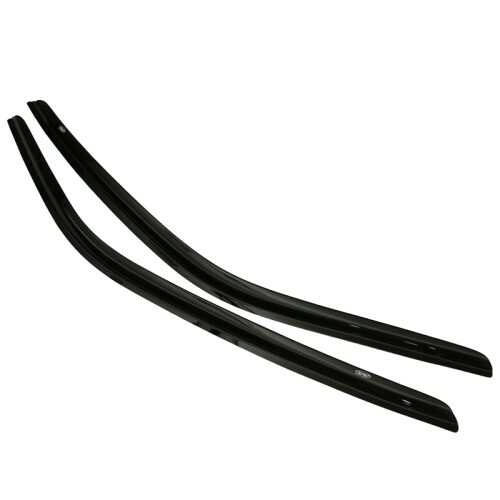 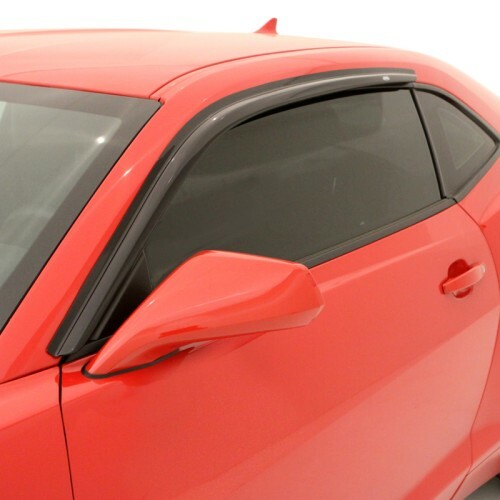 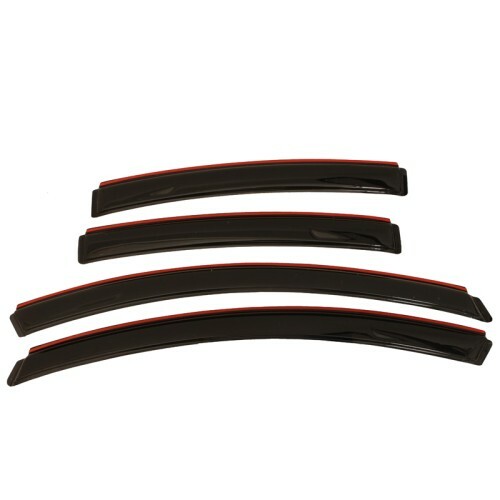 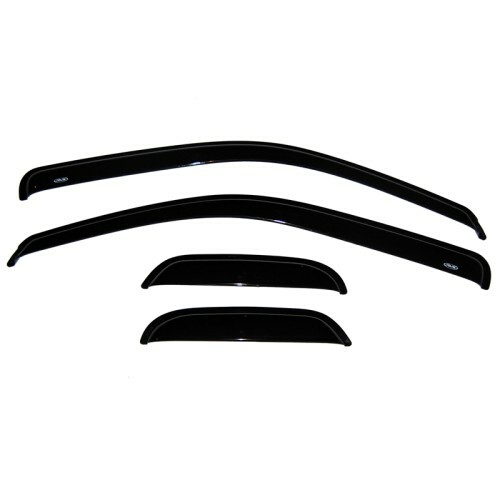 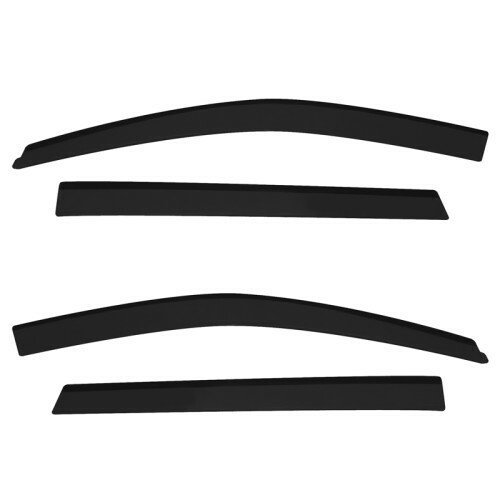 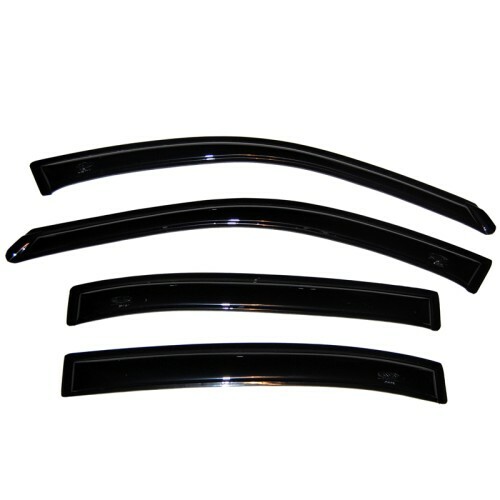 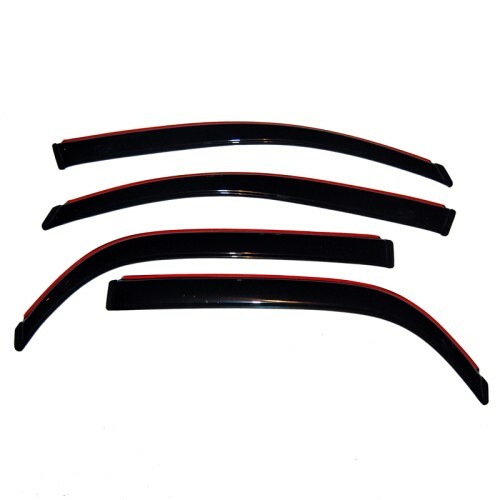 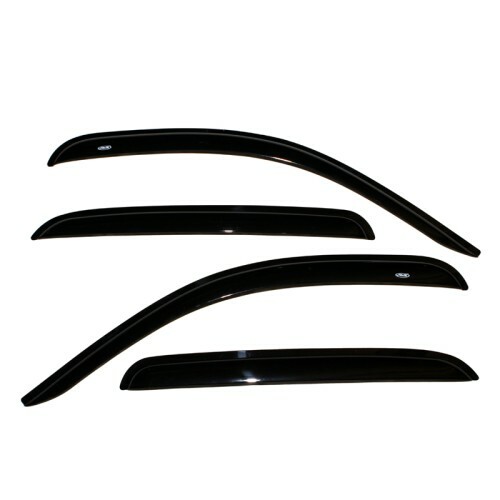 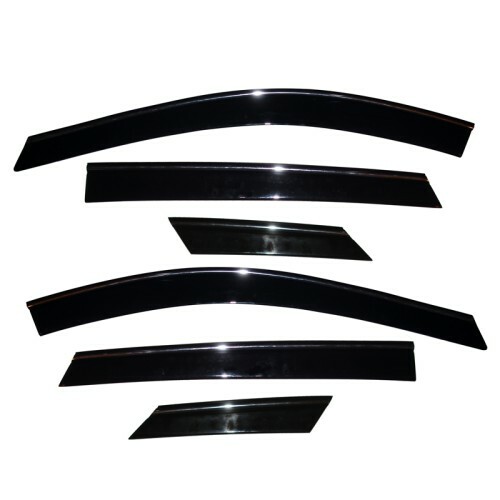 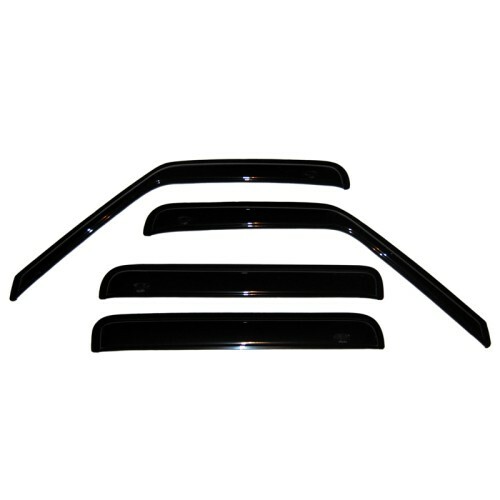 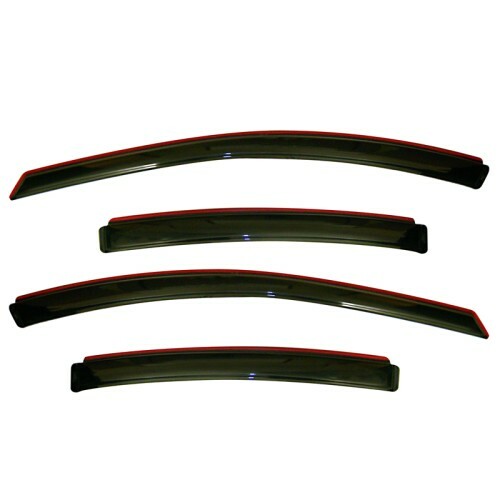 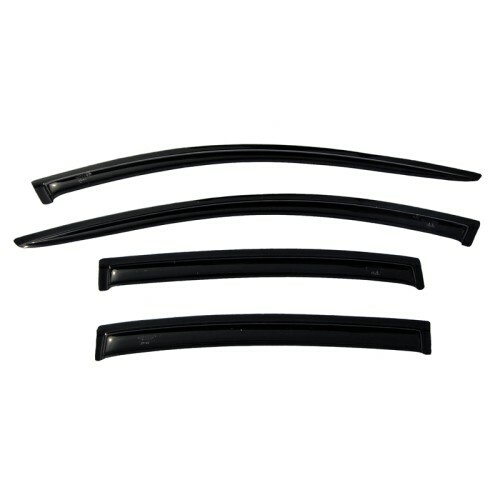 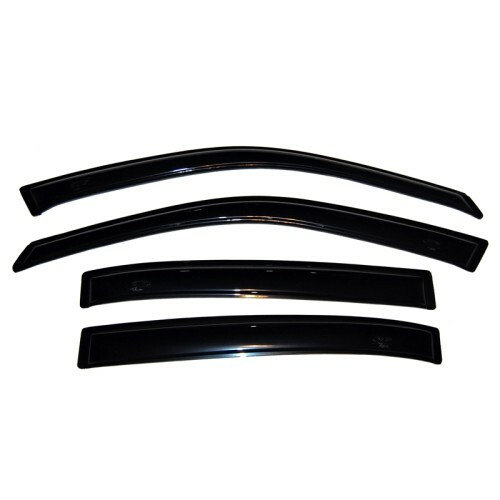 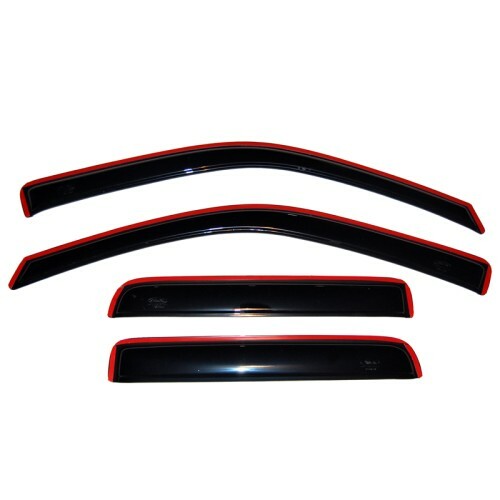 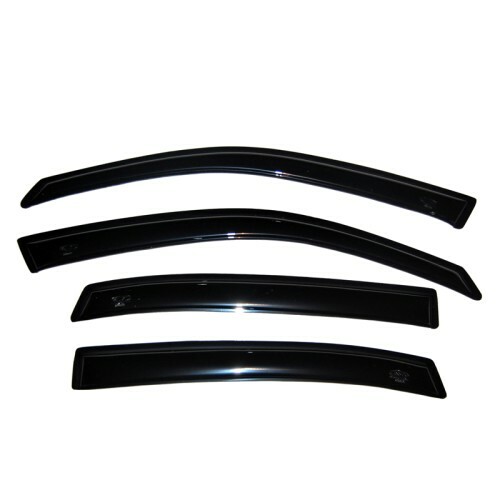 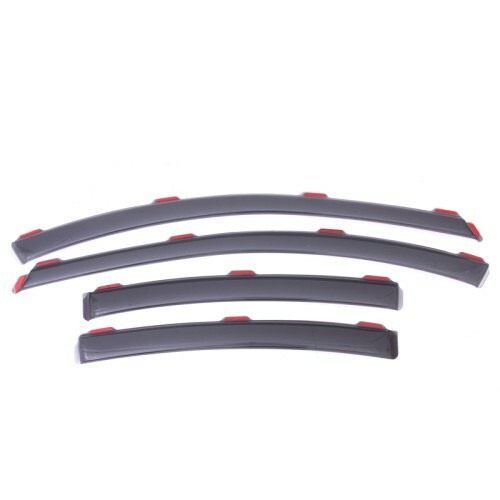 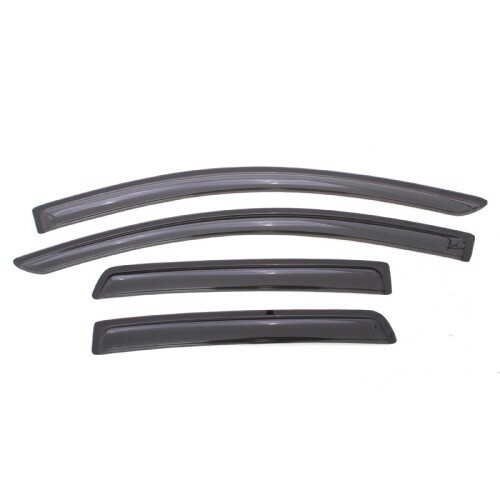 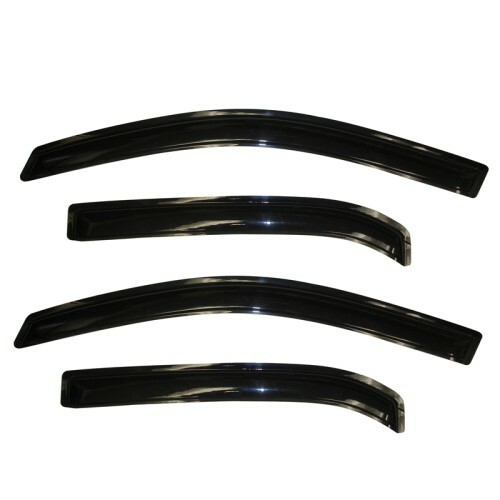 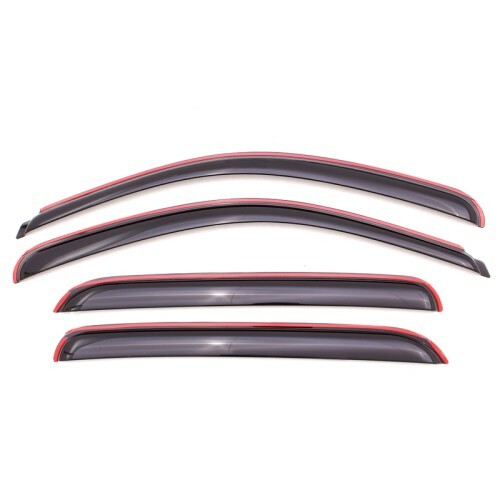 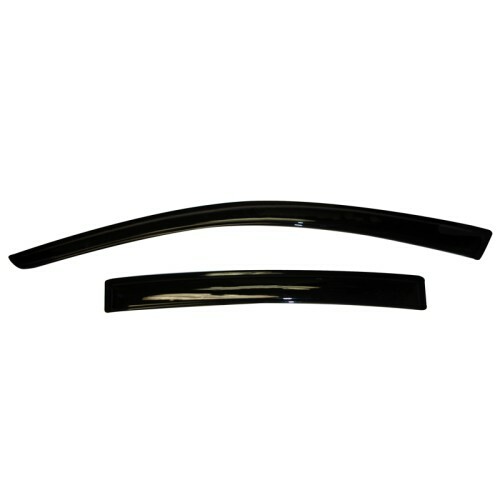 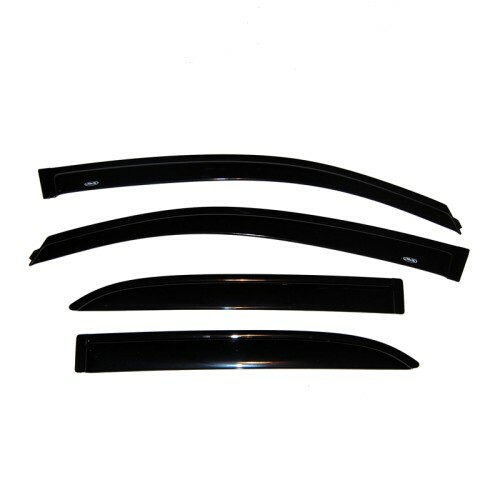 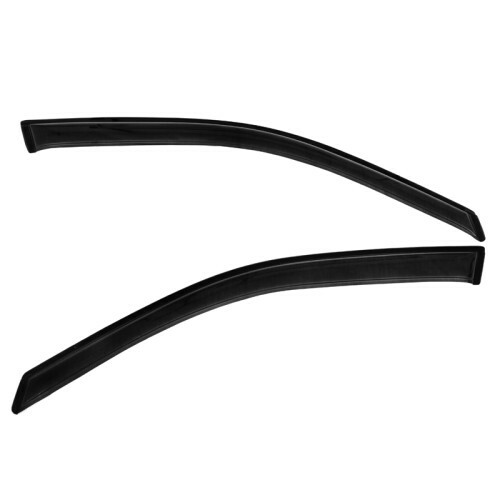 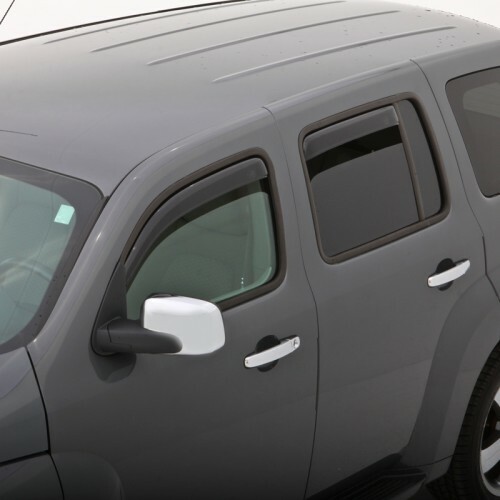 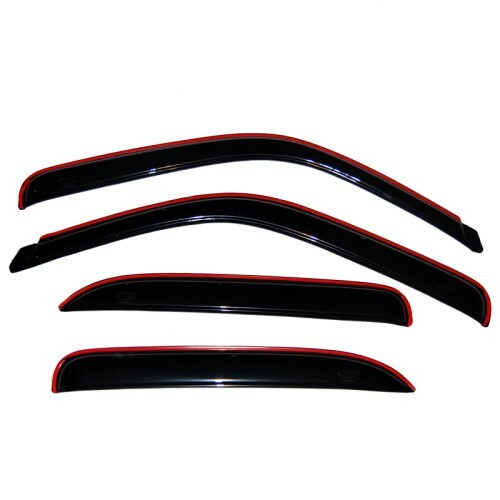 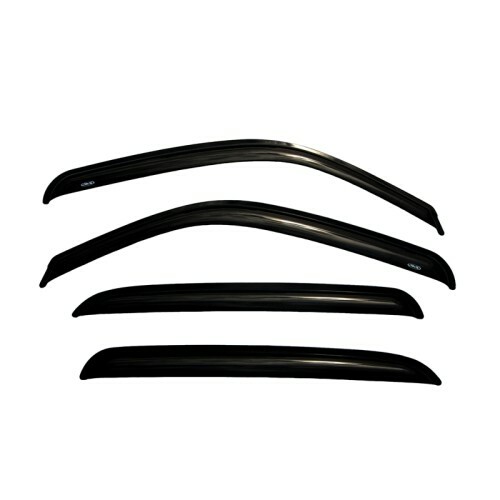 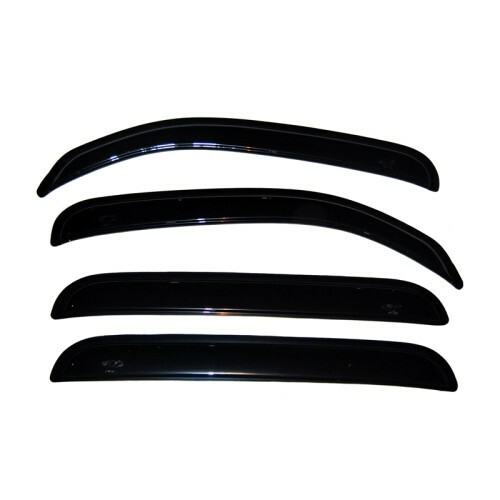 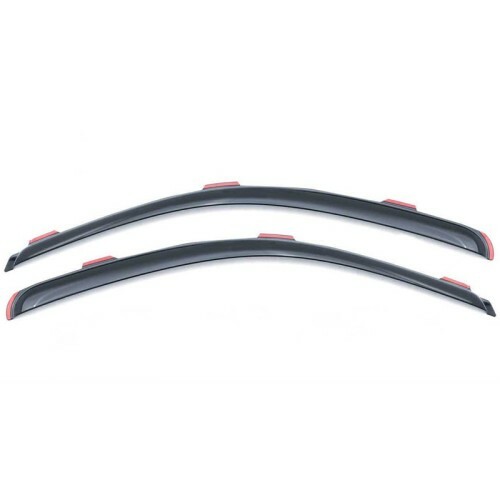 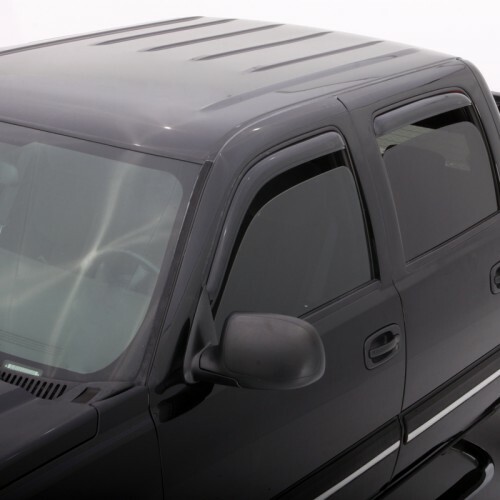 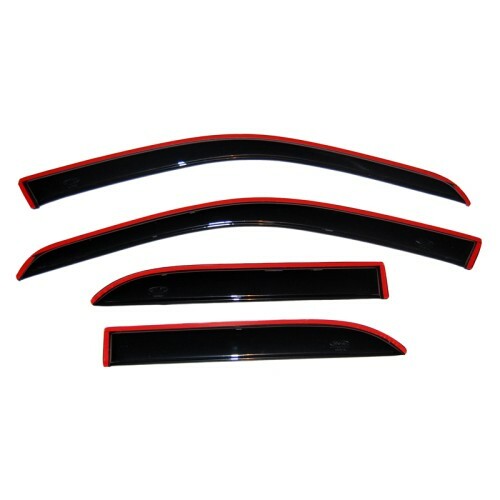 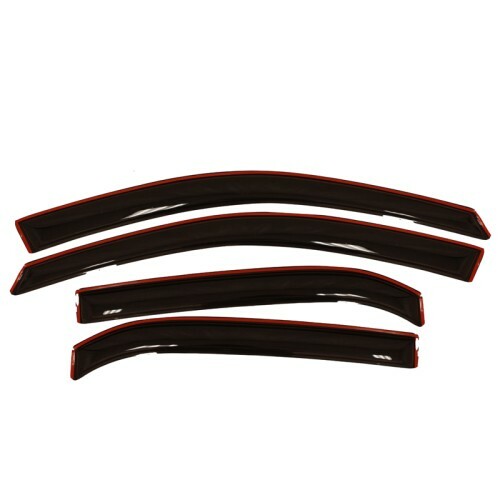 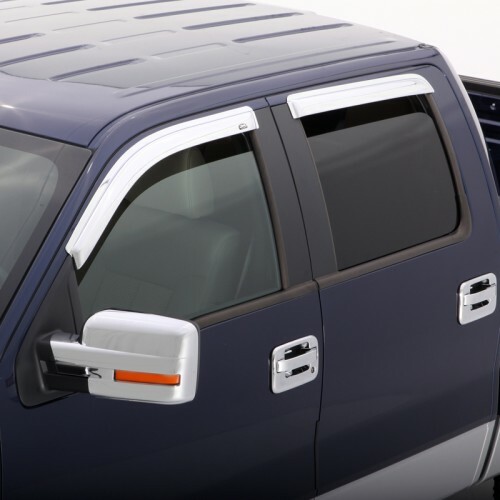 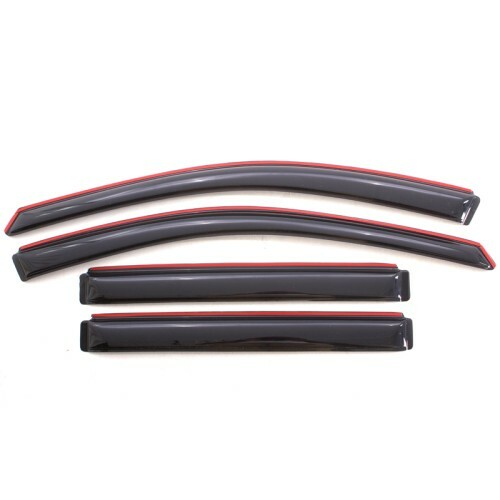 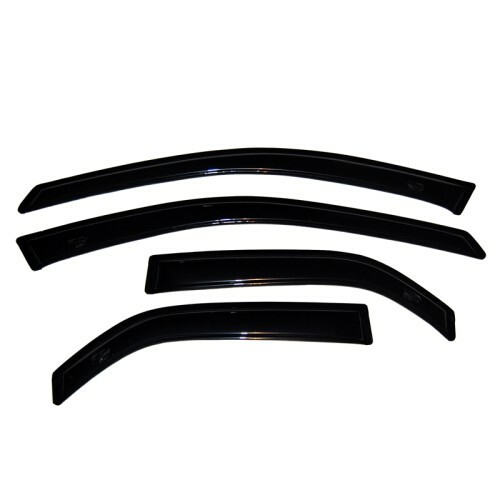 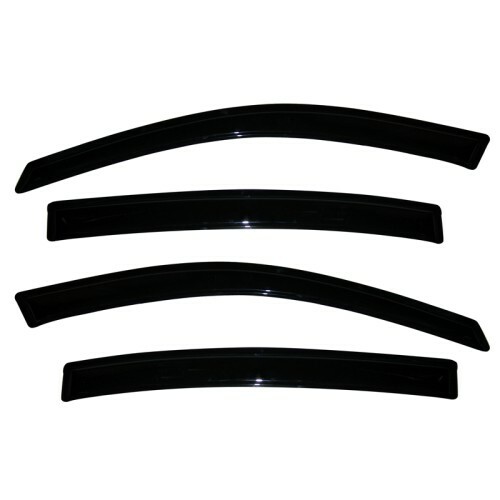 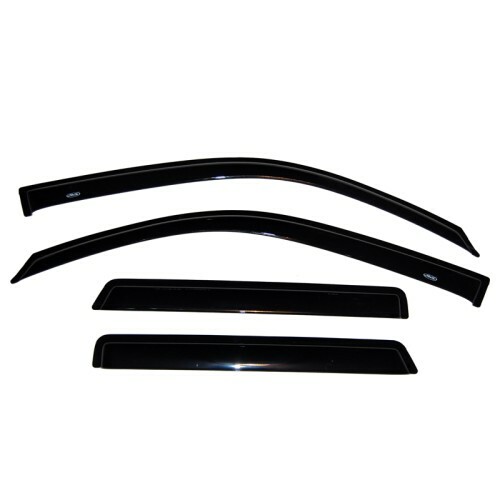 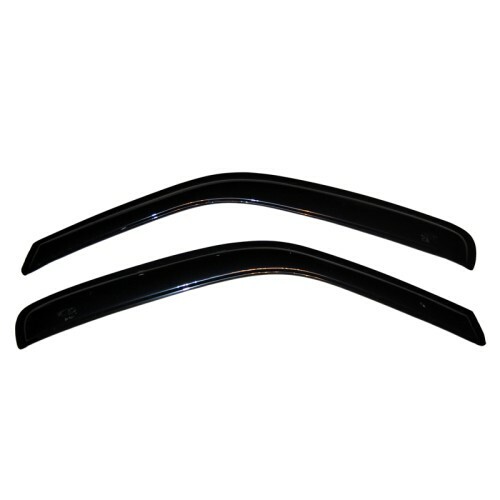 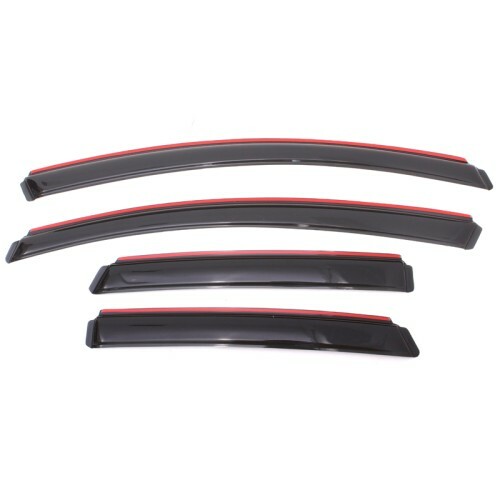 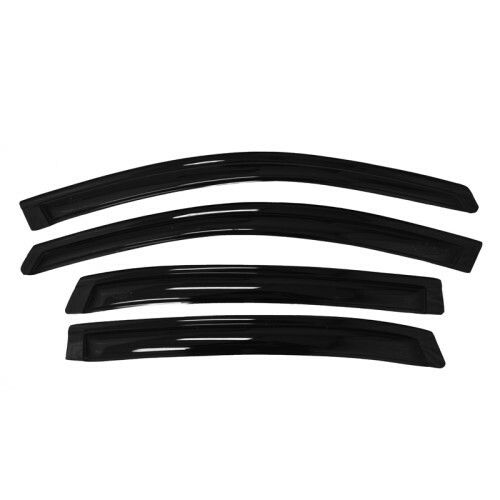 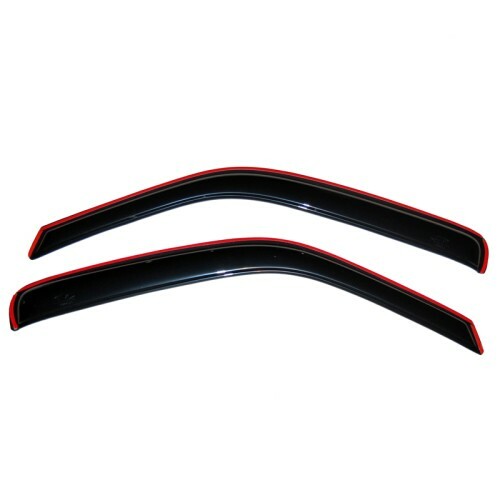 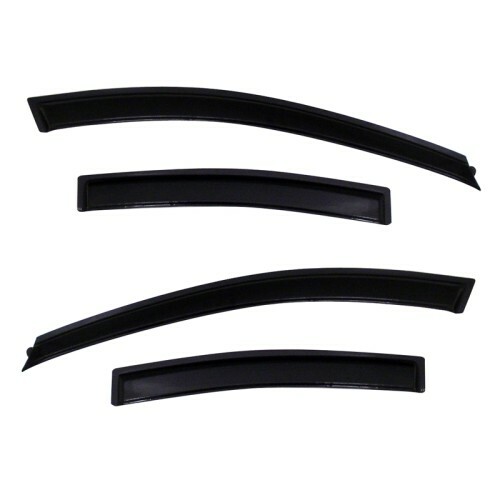 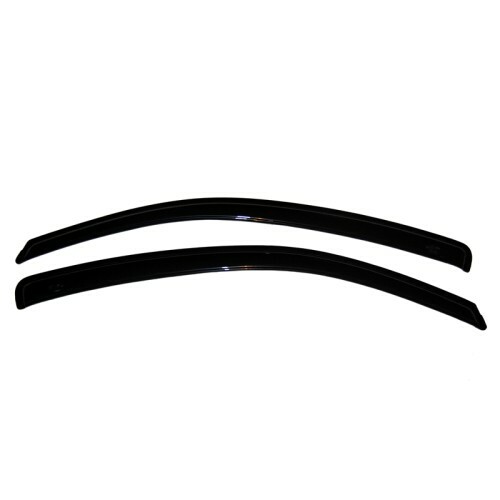 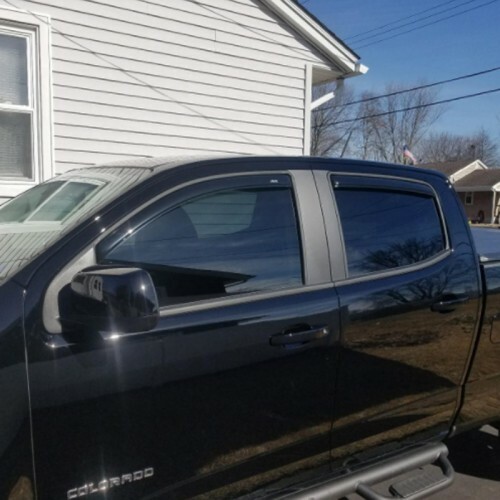 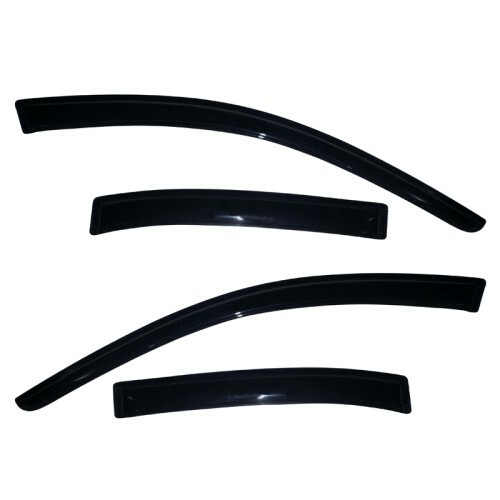 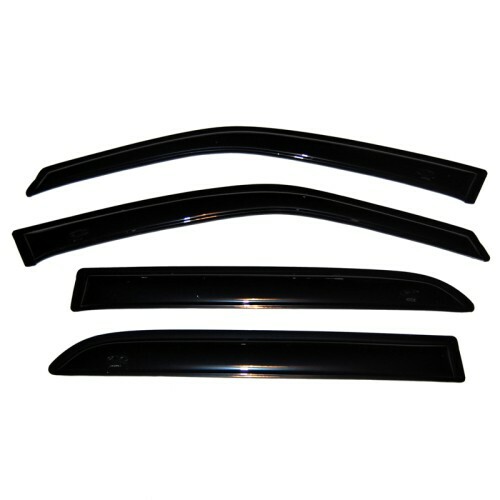 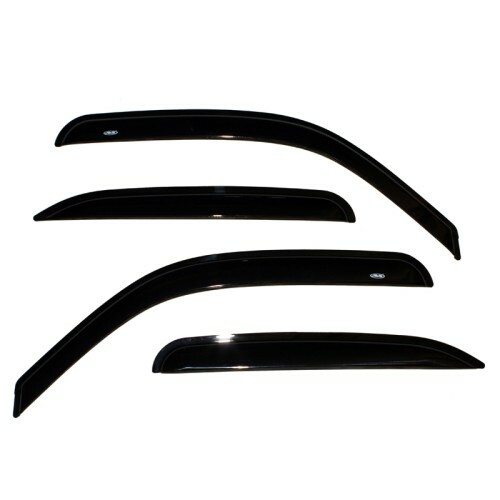 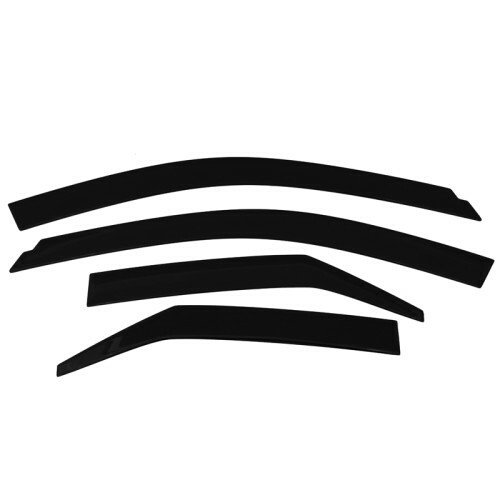 Wind deflectors give your car subtle style and an added aerodynamic appearance. 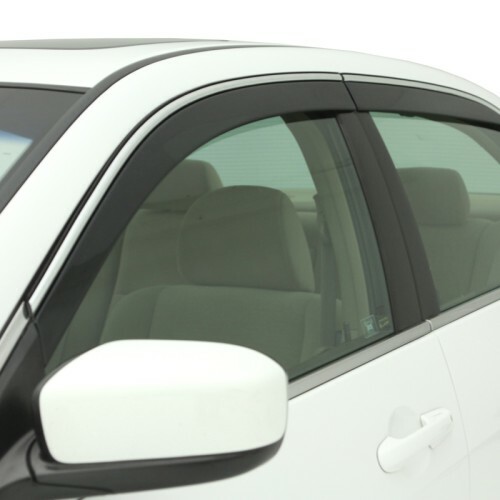 Rain or shine, window ventvisors and wind deflectors provide benefits so you can enjoy greater comfort when riding in your car. 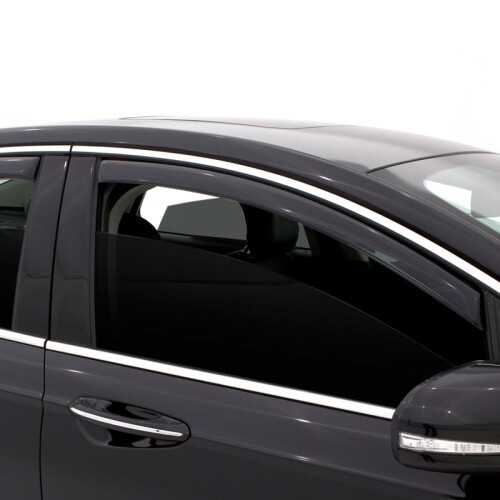 Plus, they can be installed quickly and easily.